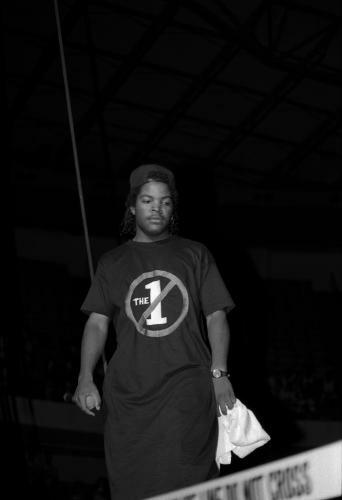 Famed for antagonising both parents, police and even politicians, for his socio-political commentary, Ice Cube rose from gangsta-rap’s most infamous to multi-millionaire producer. 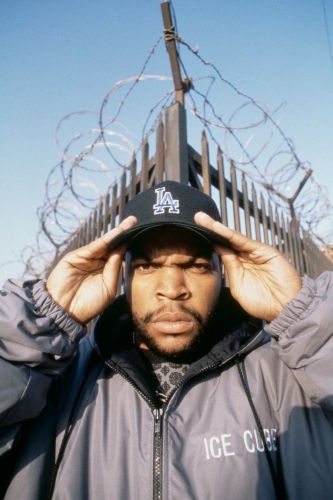 L.A born and bred, O’Shea Jackson Sr. AKA Ice Cube, grew up with strict parents. 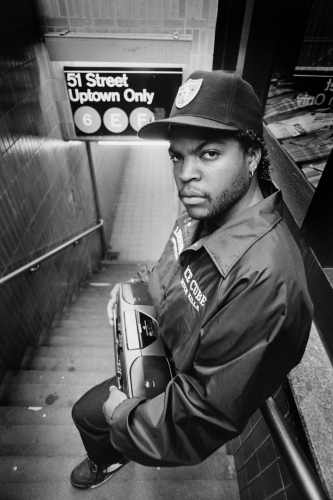 Pushed to go to university, Cube armed himself with a drafting degree before pursuing a career in music. 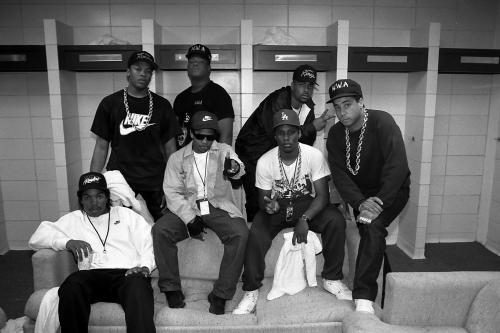 Swiftly catching the eye of Dr. Dre, Cube completed a notorious stint with N.W.A before going solo. 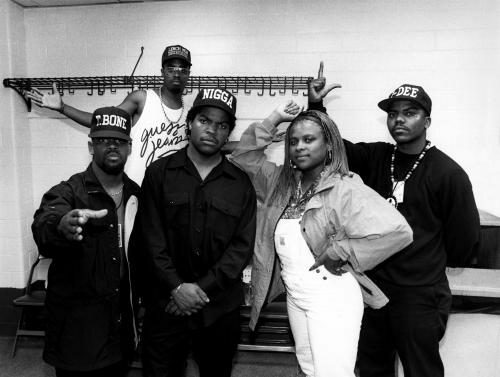 With his group Da Lench Mob at his side, Ice Cube released the ferociously cutting platinum AmeriKKKa’s Most Wanted. 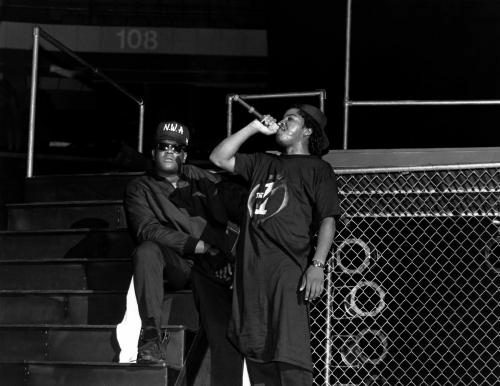 The album exposed the harsh realities of ghetto life, with righteous anger. 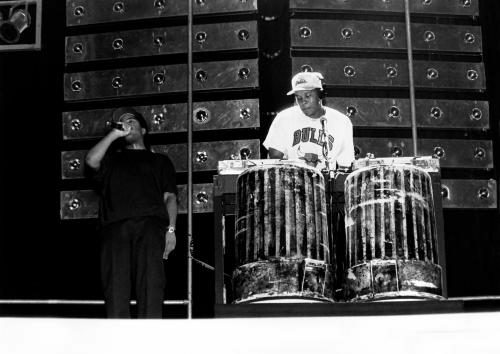 It was a raw realism that gave Cube the rep that’d prove difficult to shake. 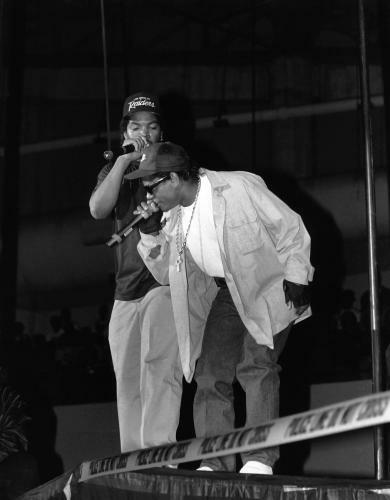 It failed to suppress Ice’s rising, however. 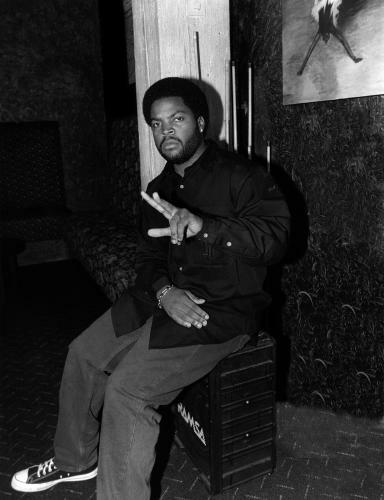 Continuously to craft tracks that centred around US racial tensions, Cube’s solo act was explosive. 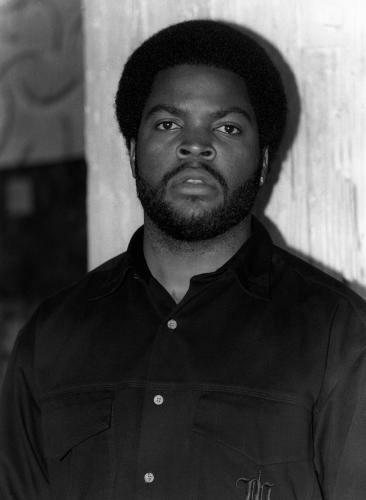 After launching his acting career with a debut in Boyz ‘N the Hood he went on to star in a host of films; last year he won respect amongst critics producing the acclaimed biopic, Straight Outta Compton. 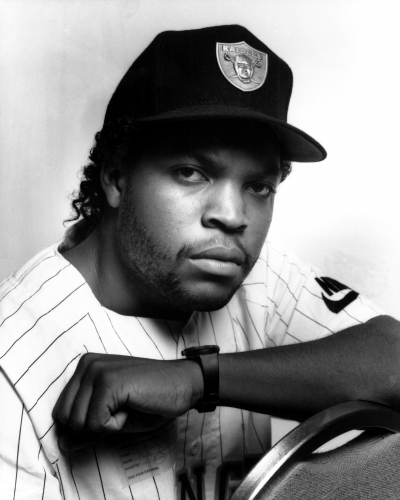 Still remaining a prolific musician, actor and producer, it can be said that Ice Cube is a big player in however he displays his prodigious power and talent. 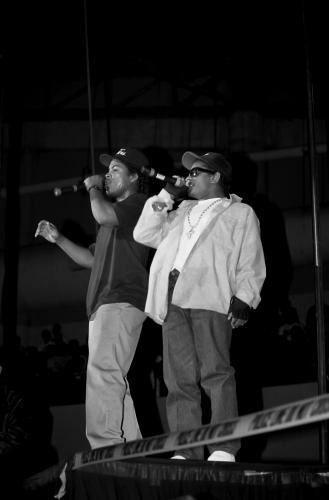 Laylaw from Above The Law and Ice Cube from N.W.A.